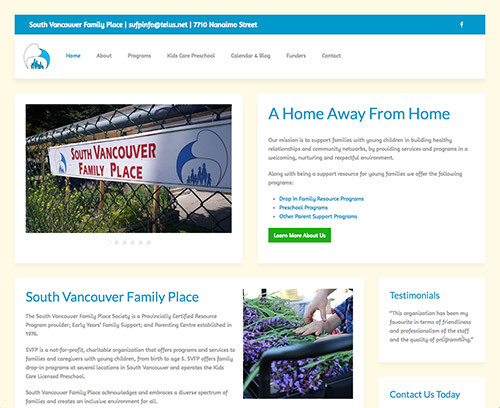 The South Vancouver Family Place Society is a Provincially Certified Resource Program provider; Early Years’ Family Support; and Parenting Centre established in 1976. SVFP is a not-for-profit, charitable organization that offers programs and services to families and caregivers with young children, from birth to age 5. SVFP offers family drop-in programs at several locations in South Vancouver and operates the Kids Care Licensed Preschool. South Vancouver Family Place acknowledges and embraces a diverse spectrum of families and creates an inclusive environment for all. 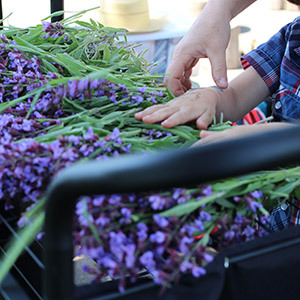 Spring 2019- See what is happening in Spring!